The Nurse Practitioner’s Bag: A guide to creating a meaningful career that makes a difference. 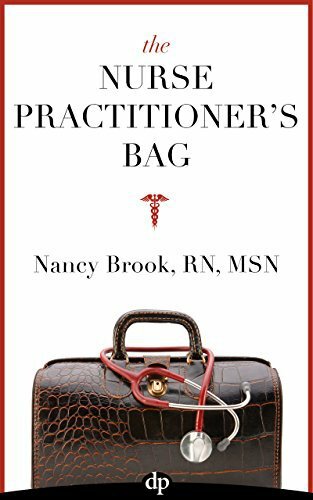 The Nurse Practitioner’s Bag is an essential tool for the college graduate or career professional looking to change into a nurse practitioner. 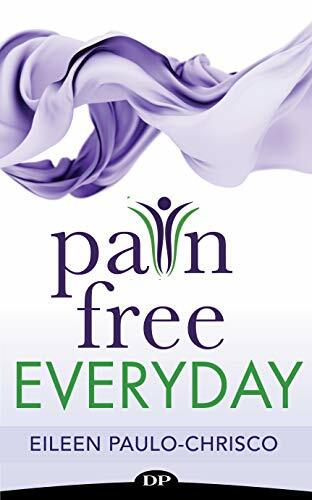 With its practical advice and inspirational stories, this book provides quality information about what it takes to change into a compassionate nurse practitioner healer in today’s healthcare system. This career is likely one of the fastest growing in the US, with the number of nurse practitioners expected to double by 2025. This handbook is a go-to guide for prospective nurse practitioner students, and is full of advice for both inside and outside the classroom. The Nurse Practitioner’s Bag provides you with the information you wish to have to create a career you love as a healer who provides care to those in need, making a difference on the earth, one patient at a time. 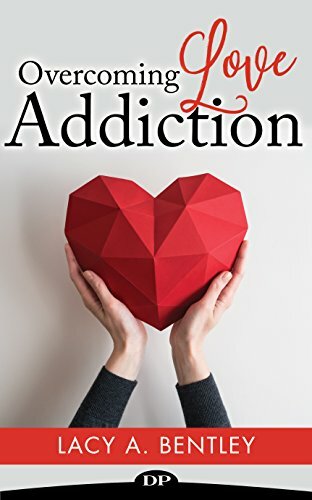 You’ll find stories of inspiration and hope, and enouragement to do what it takes to complete your education and create a career that makes a difference on the earth and your own life, too. 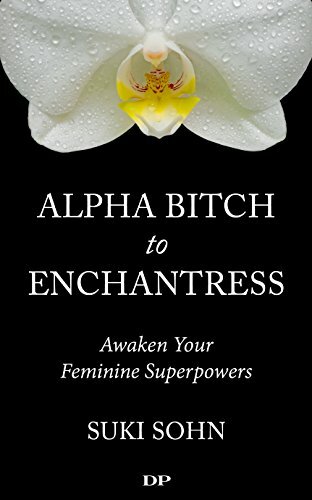 •Ways you’ll start positioning yourself today for a thriving future as a healer. •Exactly what it takes to create an amazing career that makes a difference.